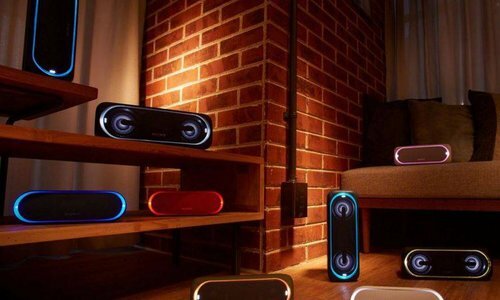 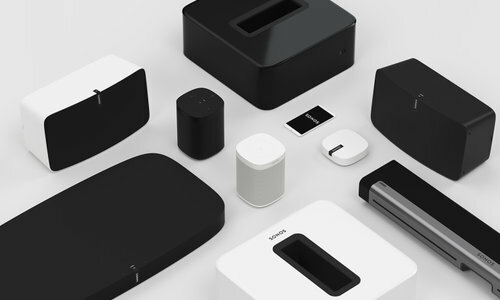 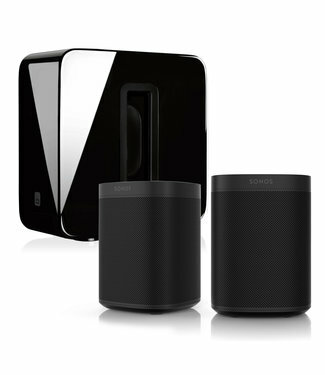 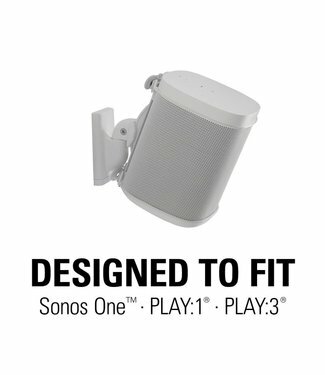 Mind blowing sound from this Sonos Play:1 and Sonos SUB bundle. 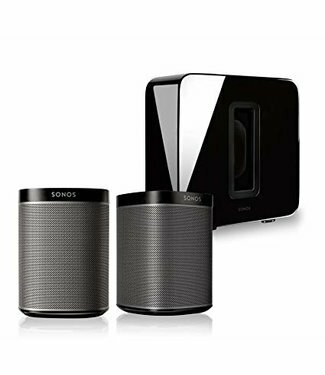 Tremendous bass response and perfect stereo sound from this stereo and subwoofer package. 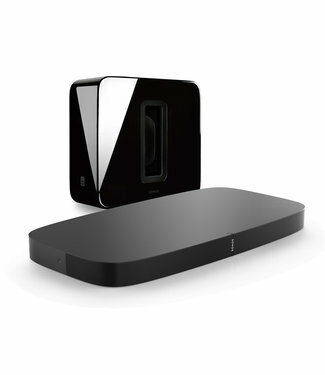 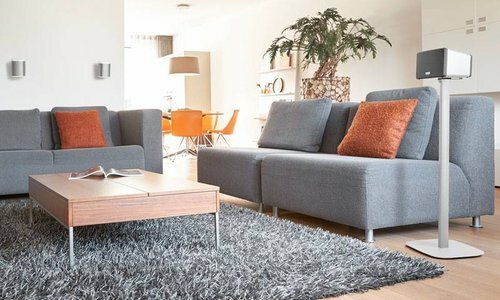 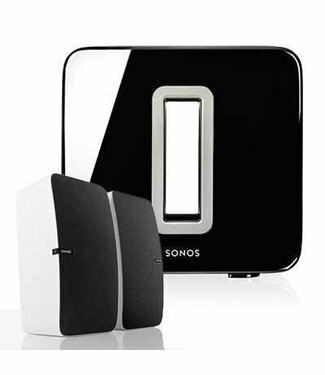 Create a great 3.1 home cinema solution with this Sonos Playbase and Sonos SUB bundle. 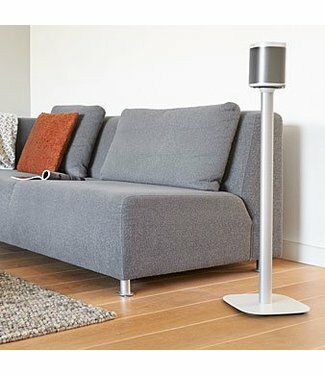 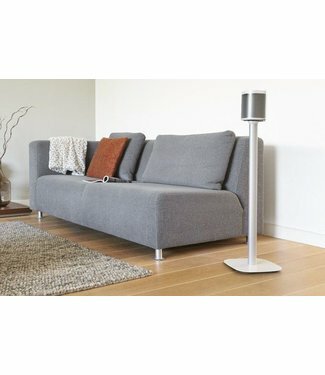 Save £10 when you purchase the Sonos Play1 speaker and Sanus Fixed Floor stand. 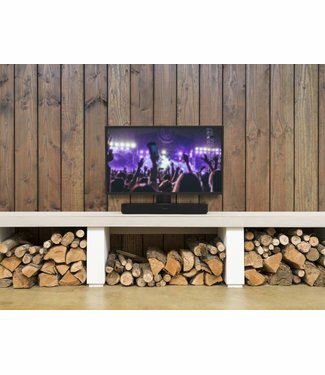 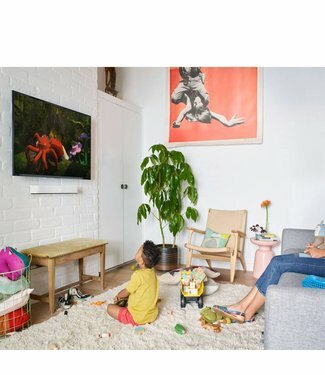 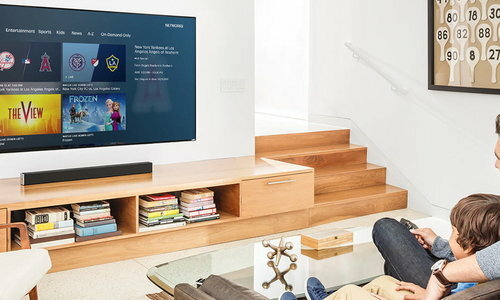 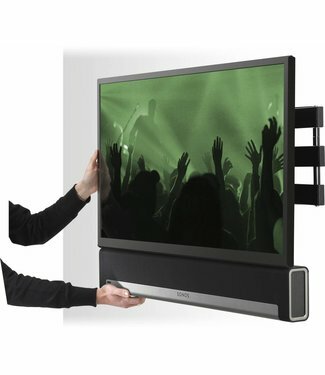 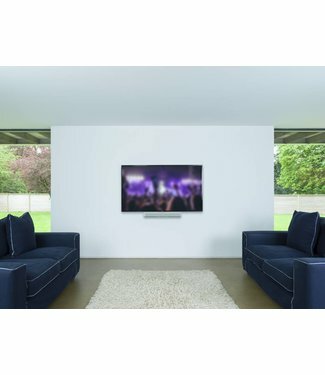 Save £20 when you purchase the Sonos Beam soundbar and Flexson Adjustable TV Wall Mount. 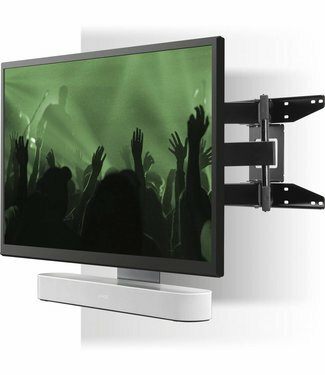 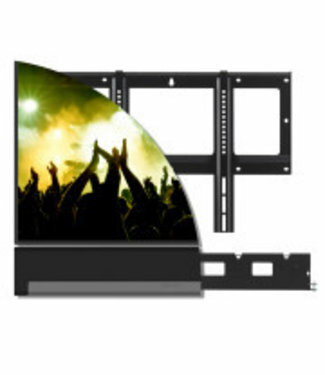 Save £20 when you purchase the Sonos Playbar and Flexson Flat Mount TV bracket. 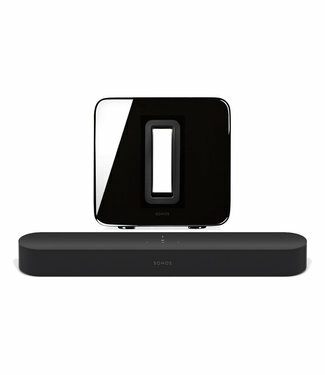 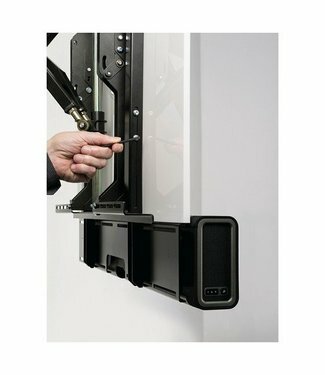 Save £30 when you purchase the Sonos Playbar & Flexson Cantilever Wall Mount. 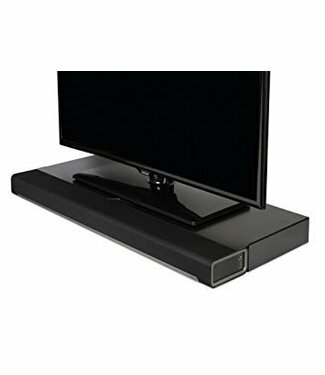 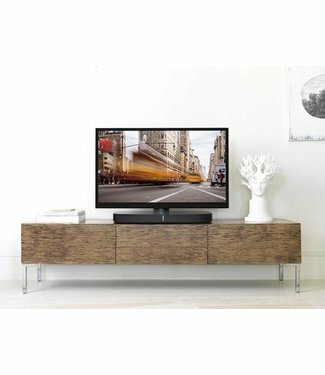 Save £20 when you purchase the Sonos Playbar and Flexson TV Stand.